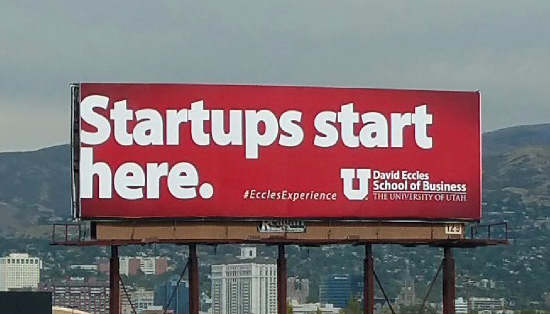 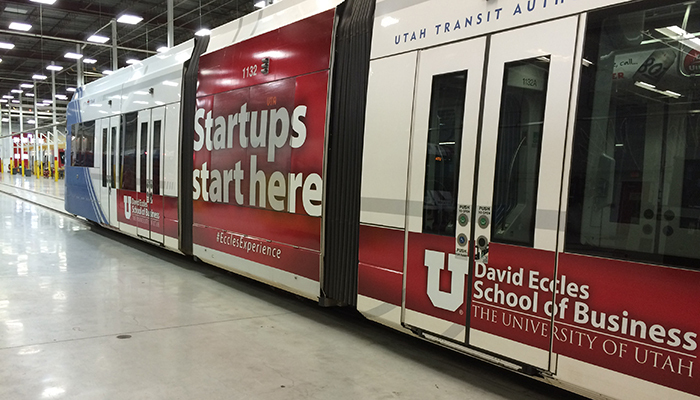 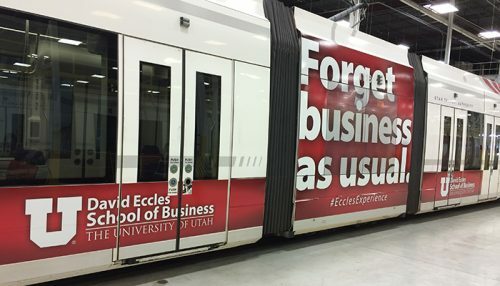 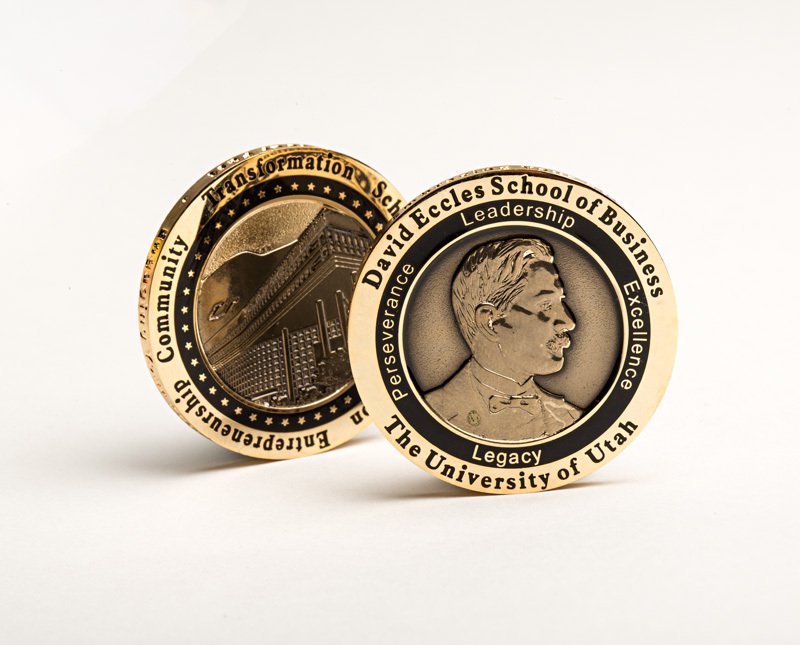 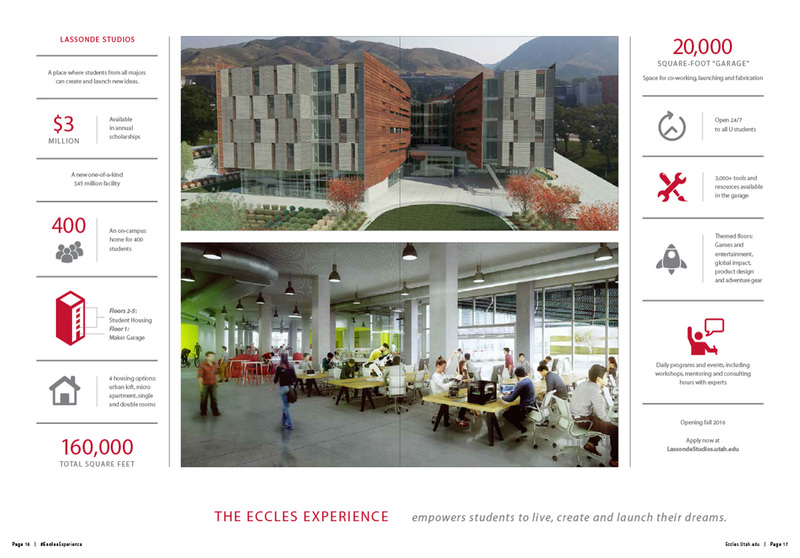 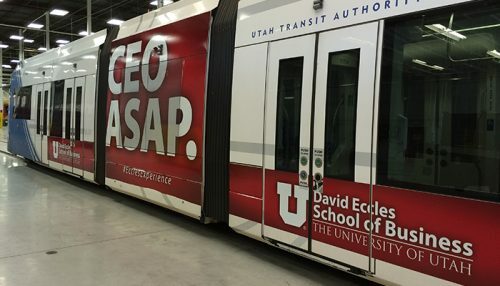 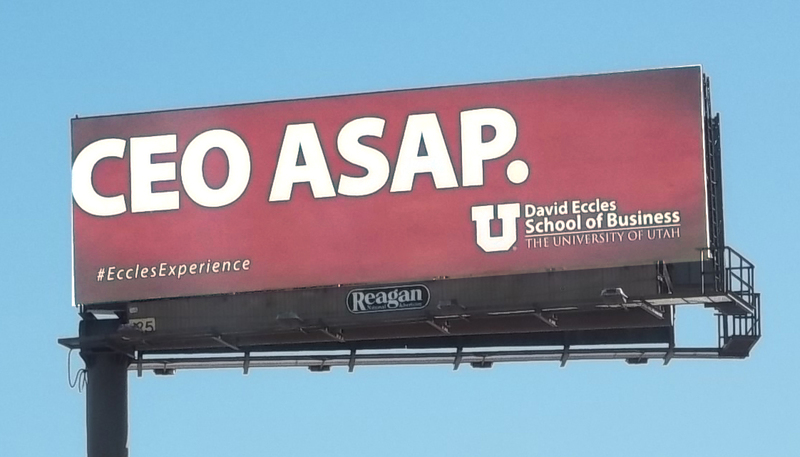 The David Eccles School of Business is the graduate business school at the University of Utah. 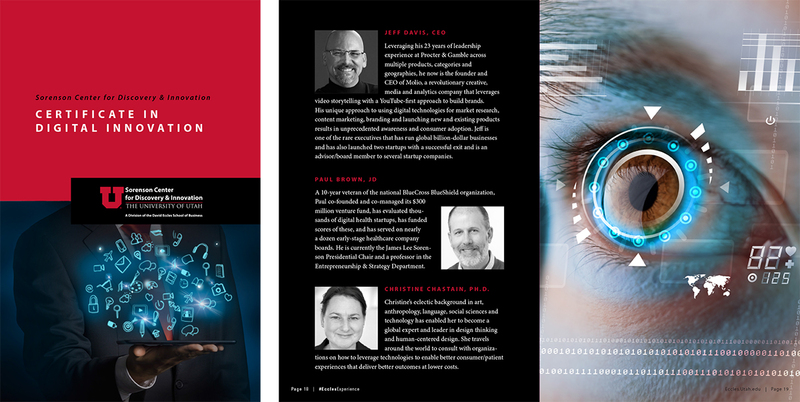 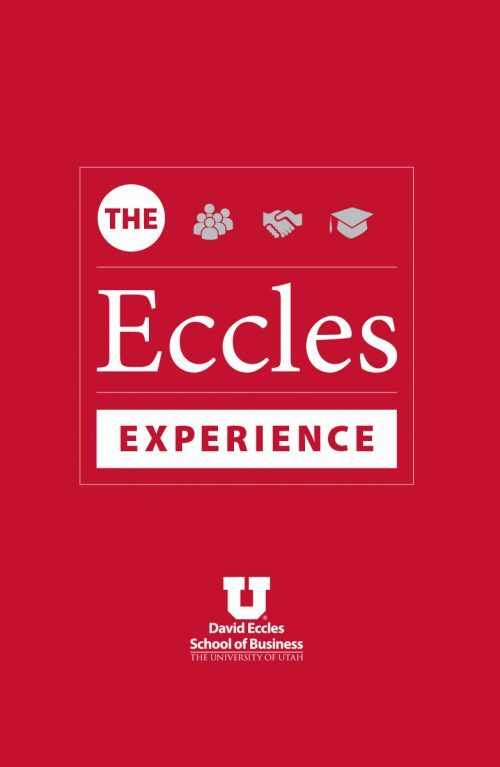 Executed branding and design work to support the awareness campaigns of the Eccles School of Business. 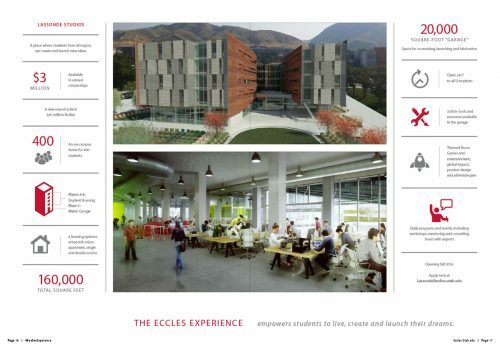 A wide variety of projects were completed to promote both local and national awareness of this prestigious graduate school. 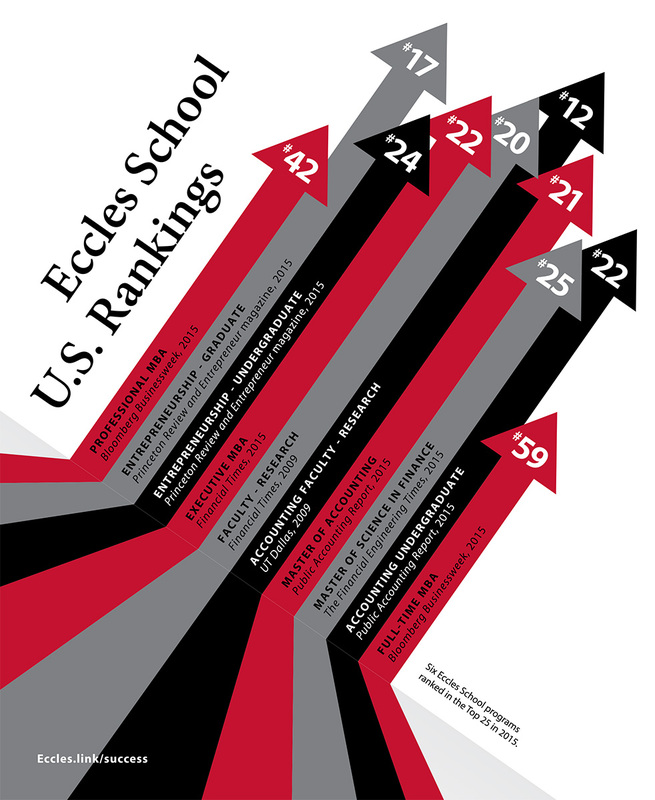 Emphasis was placed on national rankings and the “hands-on” learning experience. 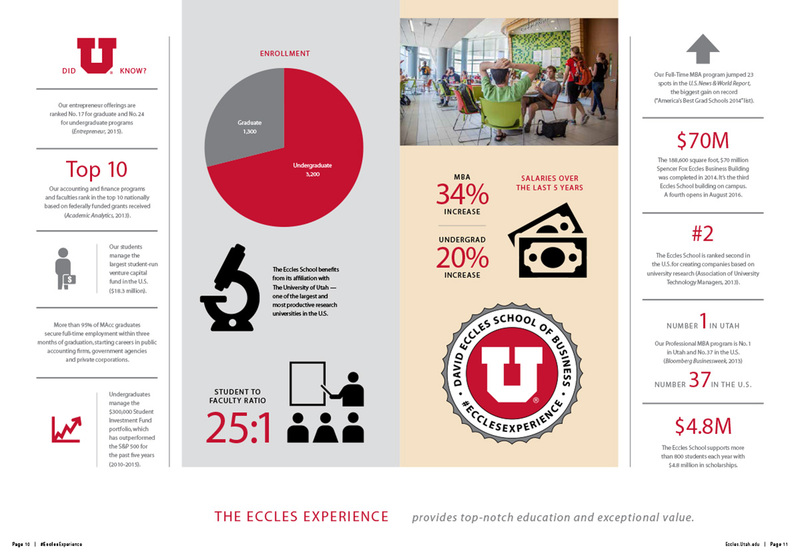 DESIGN Advertising, print collateral, website graphic support, infographics, environmental graphics, signage, app design, apparel, Eccles coin, and branding elements.